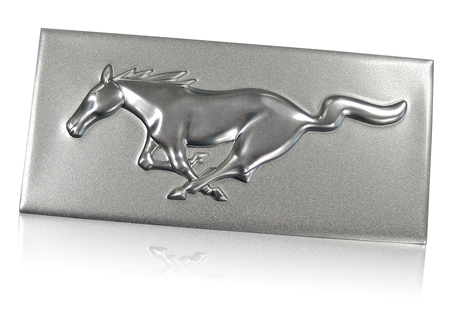 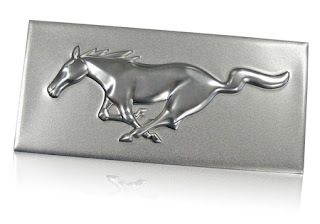 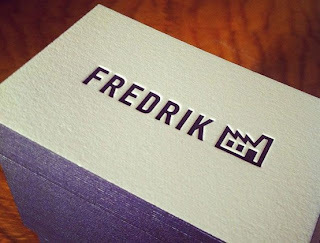 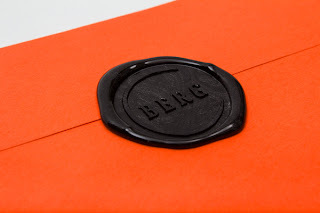 Embossing is typically accomplished by applying heat and pressure with male and female dies, usually made of copper or brass, that fit together and squeeze the fibers of the substrate. 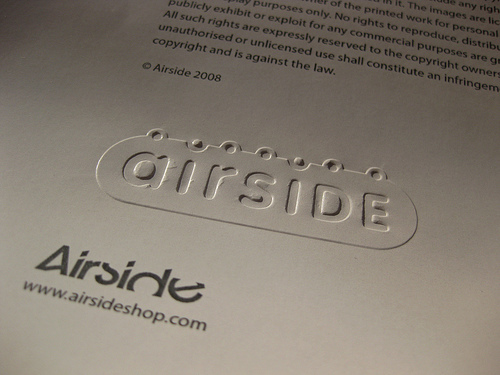 The combination of pressure and heat raises the level of the image higher than thesubstrate, while "ironing" it to make it smooth. 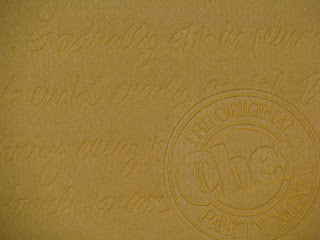 In printing this is accomplished on a letterpress. 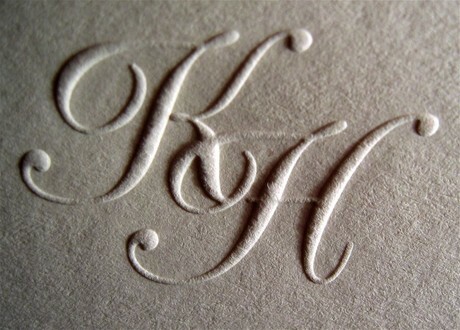 The most common machines are the Kluge Letterpress and the Heidelberg Letterpress. 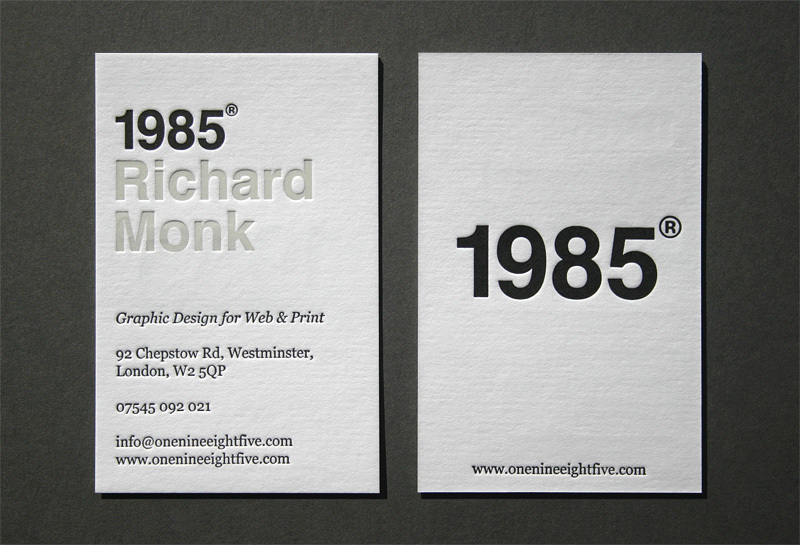 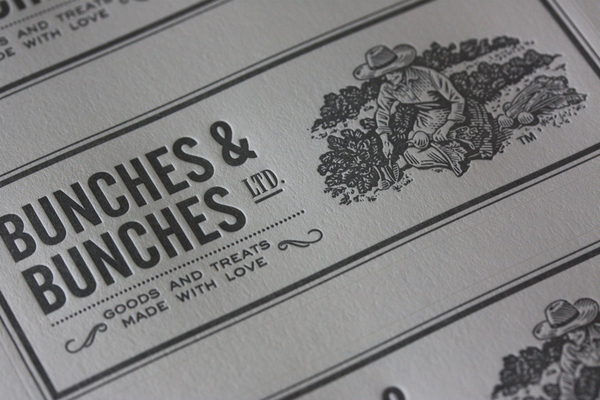 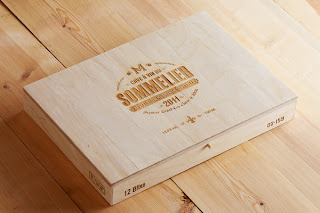 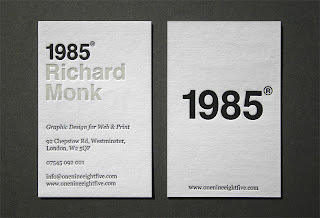 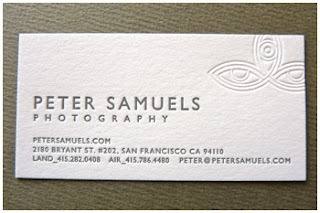 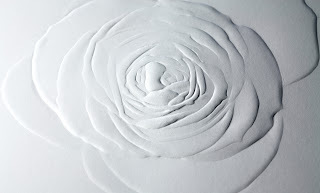 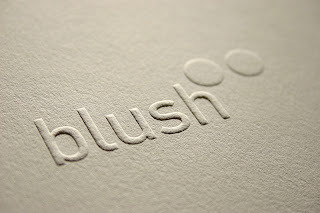 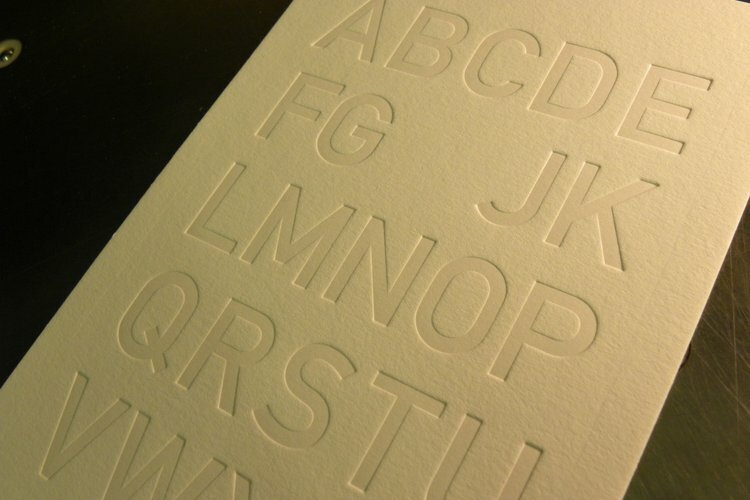 Most types of paper can be embossed, and size is not normally a consideration. 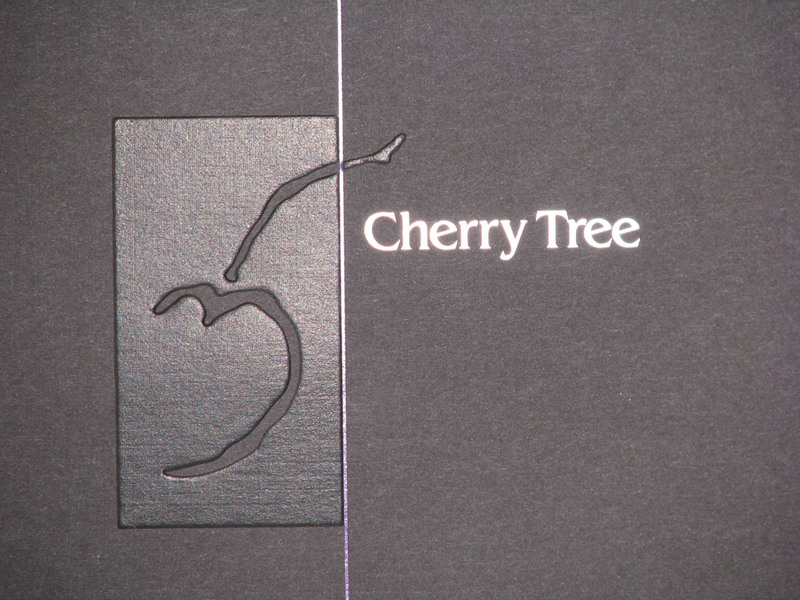 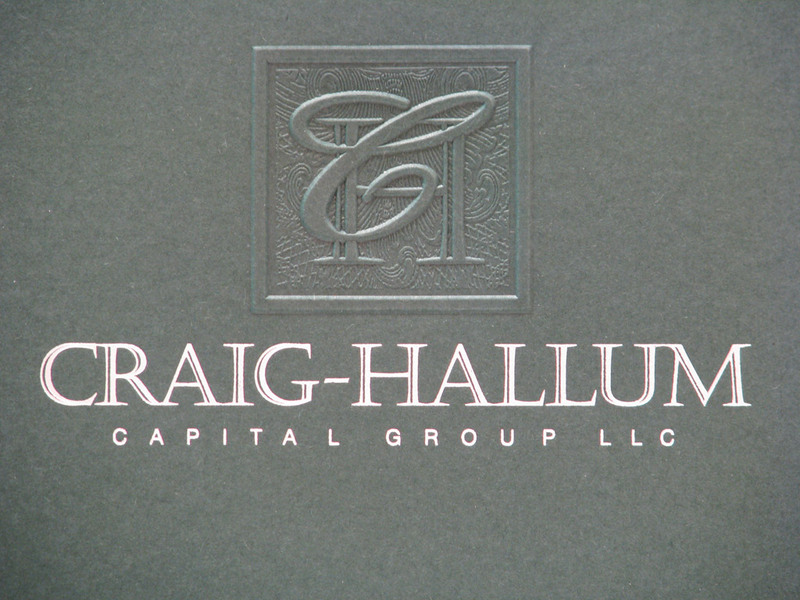 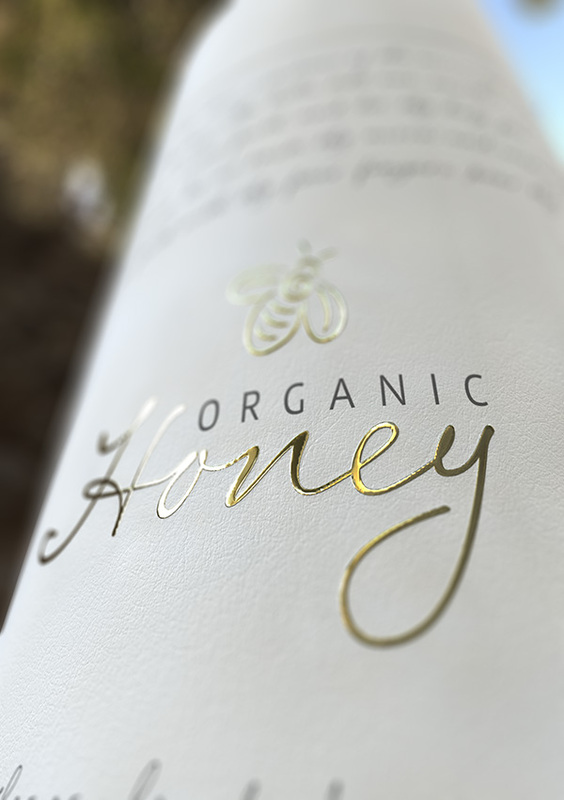 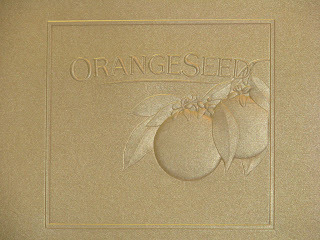 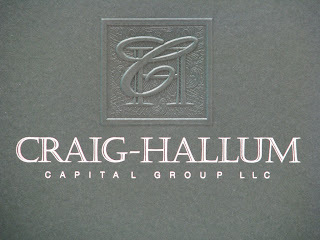 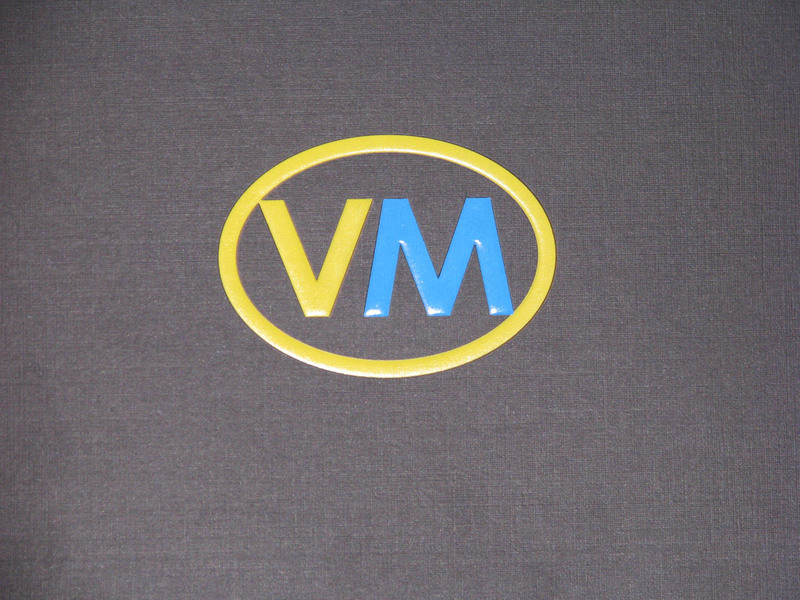 Embossing used in conjunction with foil stamping is called "combination stamping" or "combo stamping"
In this kind of embossing, the image area is raised to just one flat level. 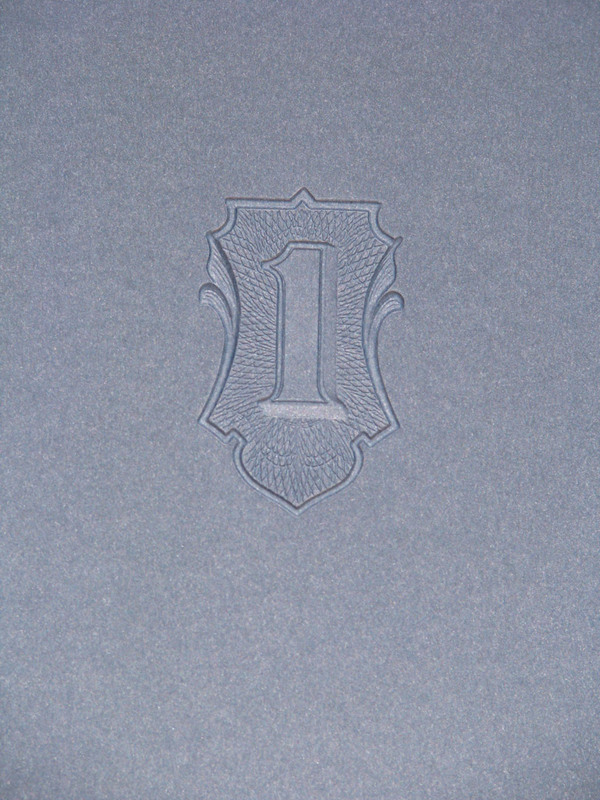 In this kind of embossing, the image area is raised to multiple levels having different depths. 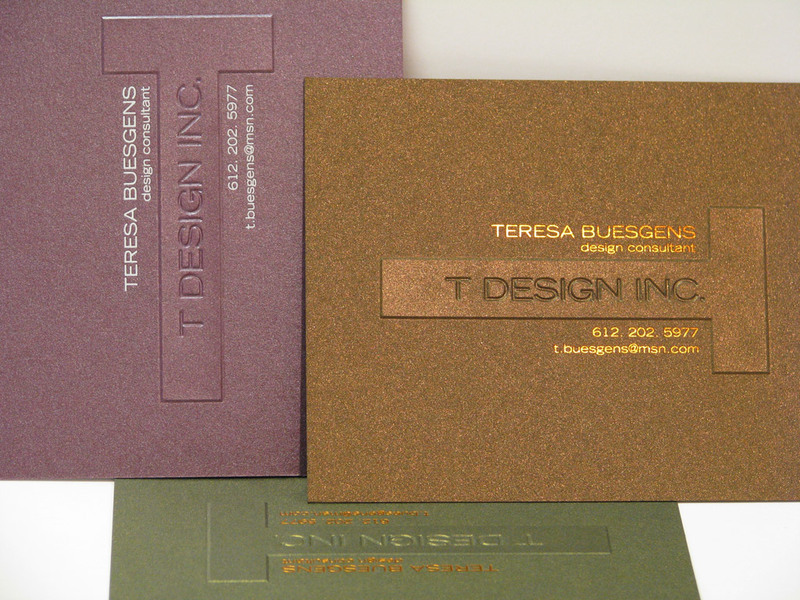 This gives the embossed image texture and added relief and makes it all the more interesting. 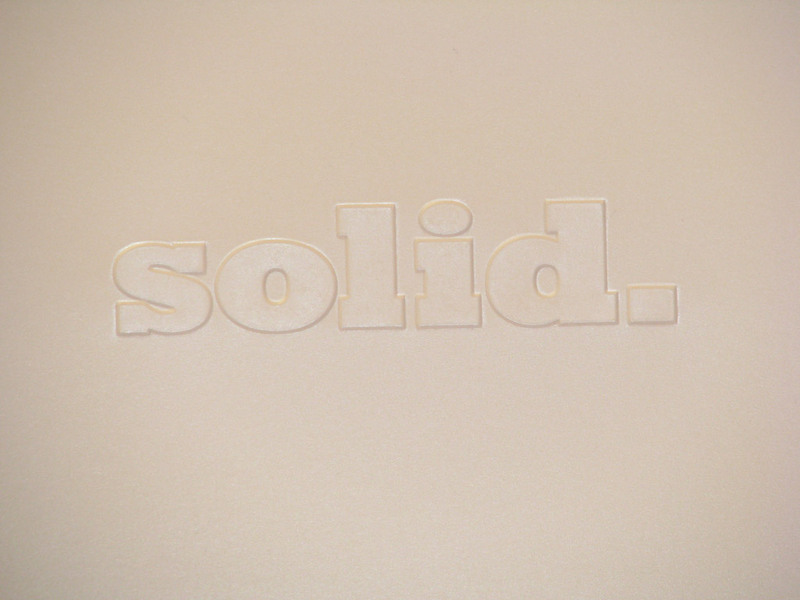 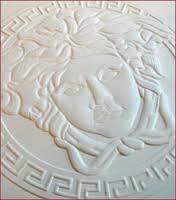 A sculptured emboss actually refers to a hand tooled process. 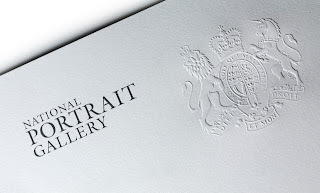 It is made from a photograph or a drawing with various levels of depth to make the image appear realistic and multi dimensional. 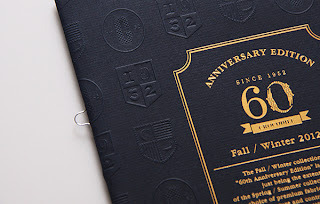 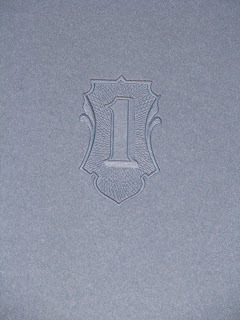 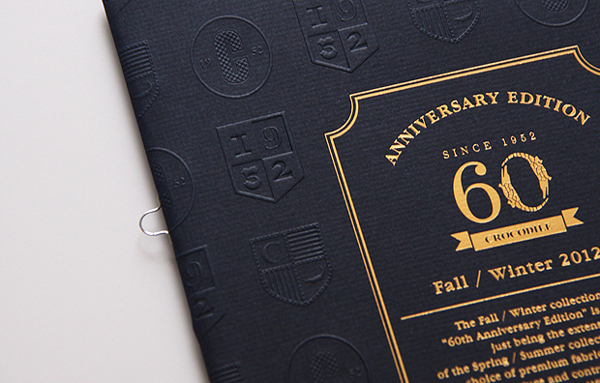 In this kind of embossing, the embossed area registers with printed image. 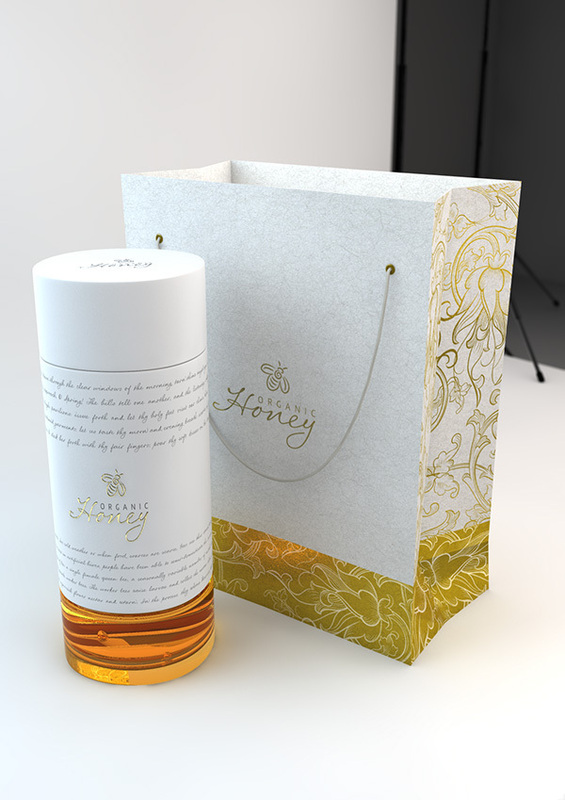 Depending on customer requirements and specifications, the bevel can stay inside the printed image or go outside it. 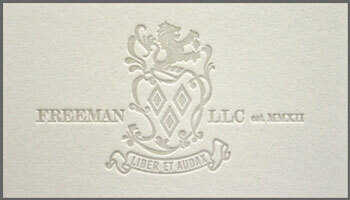 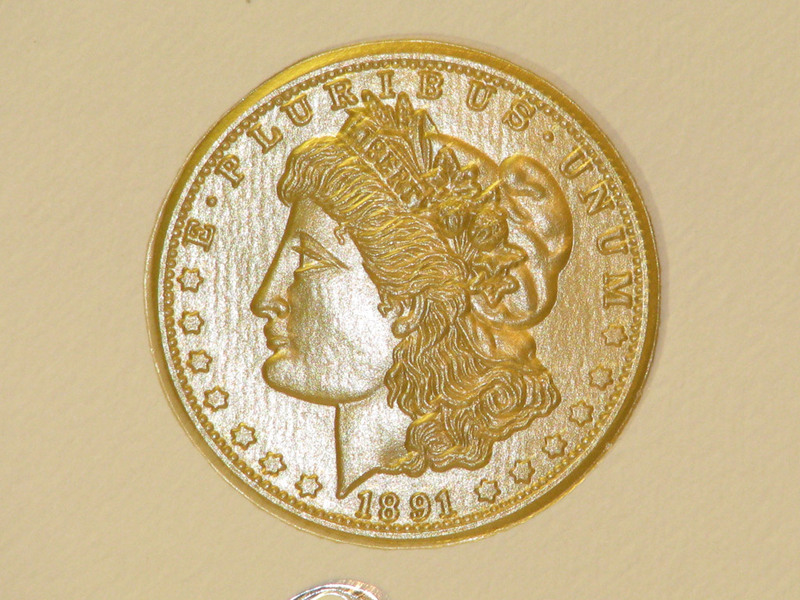 This is a relatively new creation where pearl or pastel foil is used for embossing. 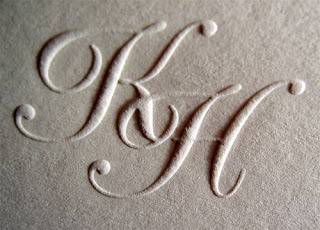 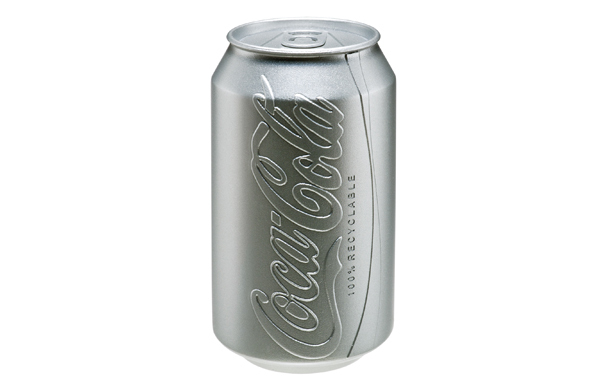 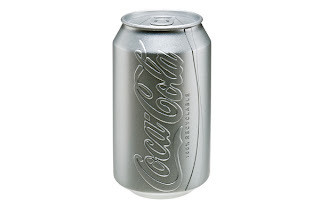 The methodology is the same as other embossing but the technique is very much in demand and vogue currently. 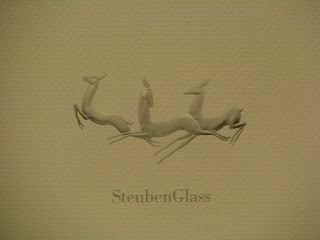 Also, for tint embossing it is best to use white stock because pearl and pastel foils are transparent. 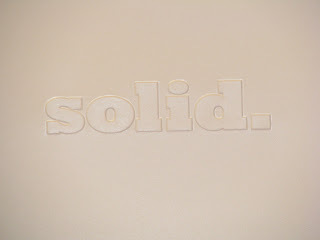 This refers to a polished emboss. 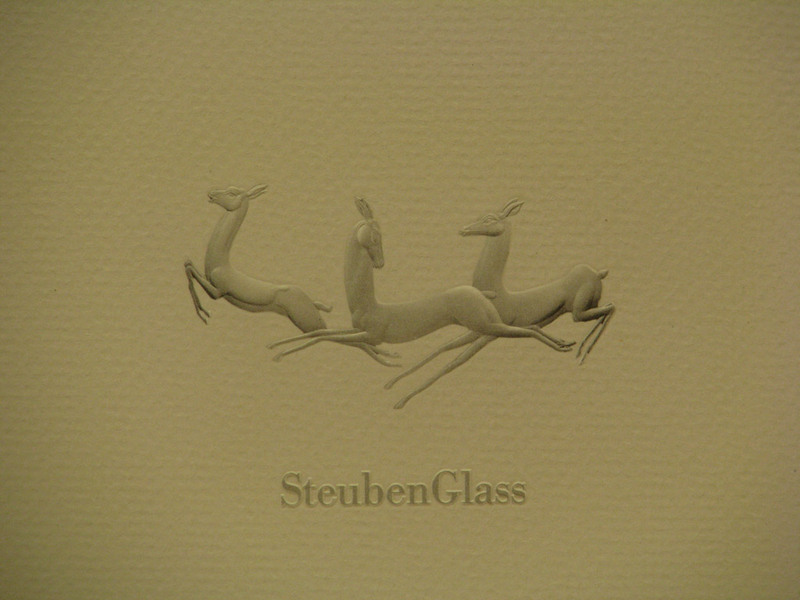 Glazing is a popular technique used on dark colored stock. 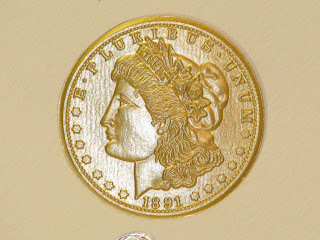 The heat and the pressure when pressing the die are increased substantially. 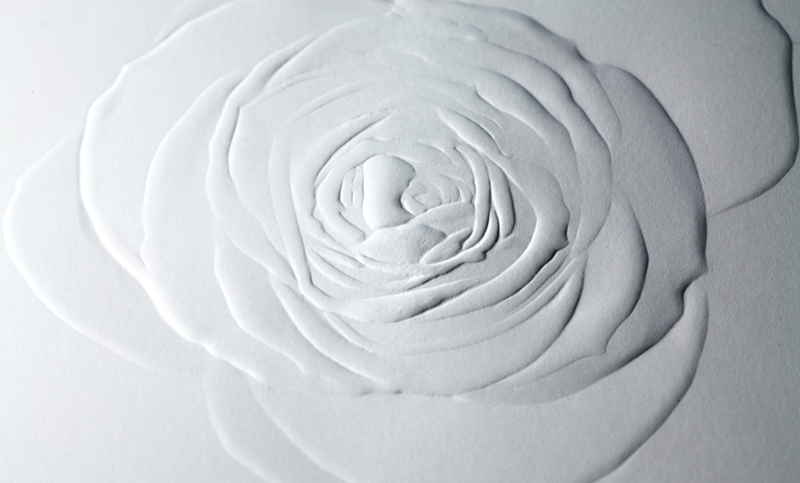 This adds shine to the surface. 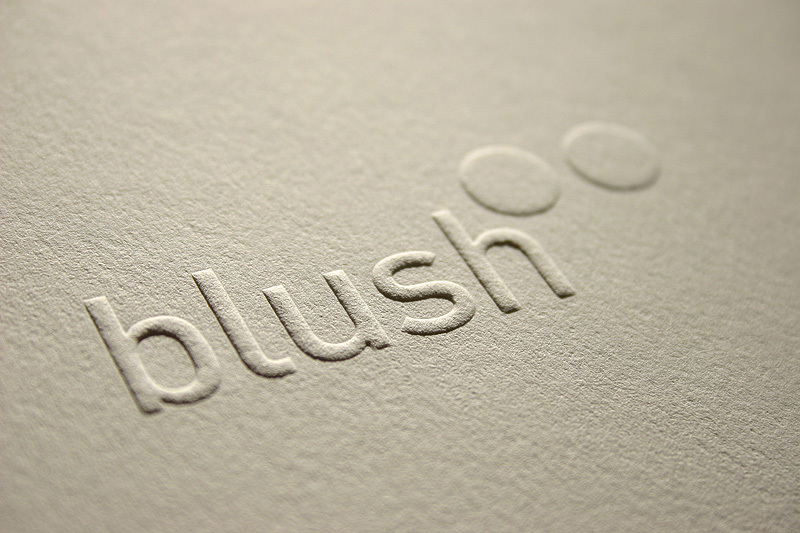 If a very high temperature is used, light colour papers can be scorched to change the paper color. 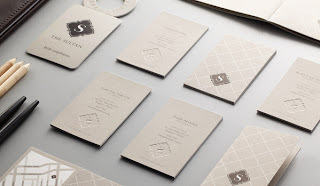 This provides for great contrasting designs if done properly. The surface is depressed instead of raised as in embossing.